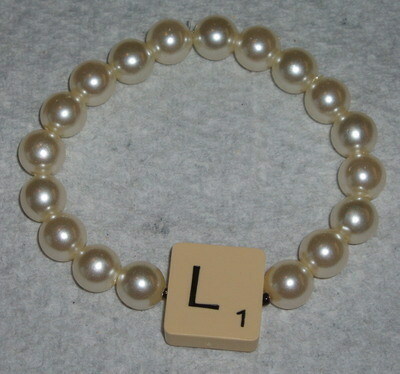 So fun and funky Scrabble Bracelet Pearl Stretch with letter of your choice on either black or cream glass pearls. You can add a Swarovski Crystal also select bracelet size. 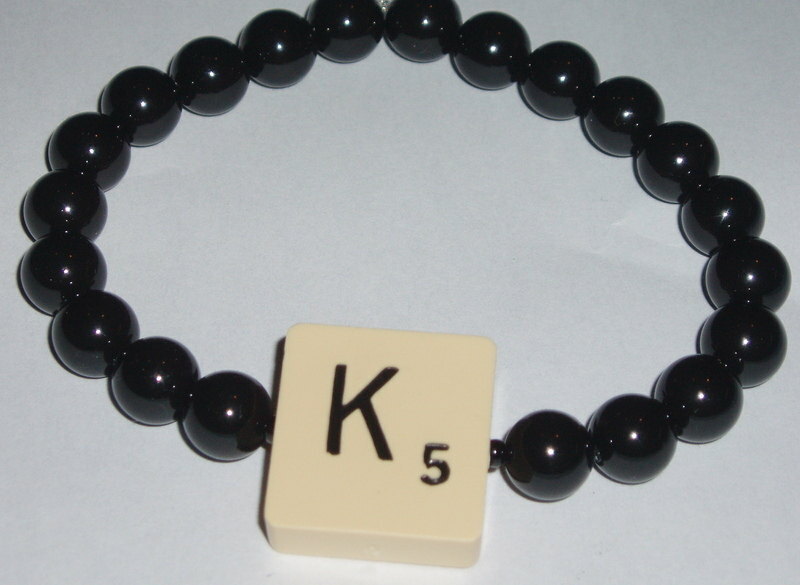 This is a great birthday gift, or for any Fashionista, or just for the Scrabble player. Get yours quickly and be bang on trend. NB - J's and K's are sometimes in short supply, so any jewellery with these letters may take up to 10 working days to process and dispatch. Normal dispatch for all other letters is about 4 working days.